About Company: Verizon Communications, is an American broadband and telecommunications company, the largest U.S. wireless communications service provider as of September 2014, and a corporate component of the Dow Jones Industrial Average. 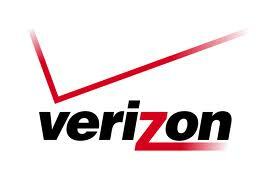 Job Description: Verizon Job Openings for Freshers - Software Engineer (BE, B.Tech, MCA) for Chennai location. *The responsibilities include analyzing the requirement, understanding current code. Execute day to day activities given in the Job Description with minimal guidance. *Should have hands on Experience in Java, J2EE technologies,Webservices and Oracle DBA . *Candidate should have excellent written and oral communication skills. *Java Certification will be added advantage.